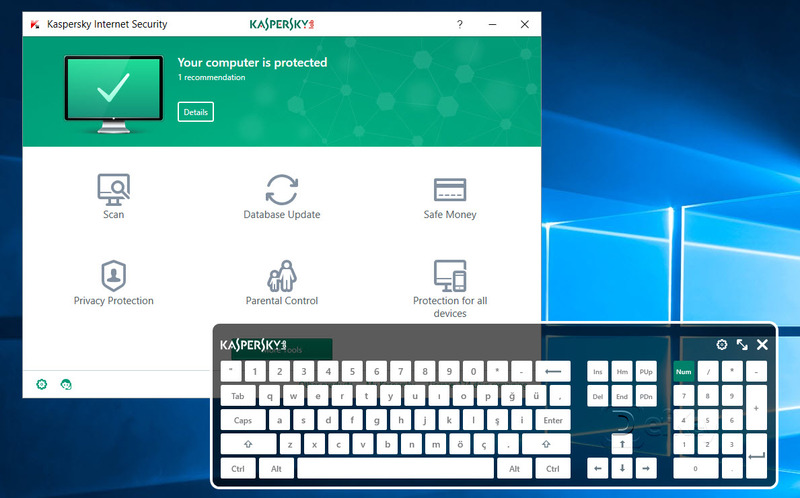 Kaspersky antivirus itself doesn't seem to have many shortcuts, though we liked the ability to change language on the fly via simple keyboard shortcut. Kaspersky Password Manager on the other hand, gives you a few shortcuts to make dealing with passwords easier. Kaspersky Internet Security is an antivirus program developed by Kaspersky Lab. It's designed to protect Windows, Linux and macOS from malware. What is your favorite Kaspersky Internet Security hotkey? Do you have any useful tips for program? Let other users know below.